Texas Heat Tested. NASA Approved! But in February 2019, that’s exactly what happened! 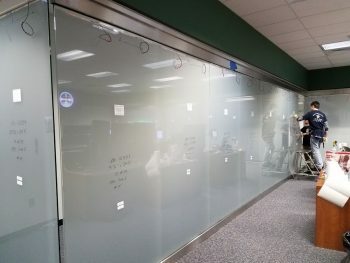 NASA needed some of the control rooms tinted, but not with just any tint. They needed tint that was SMART. 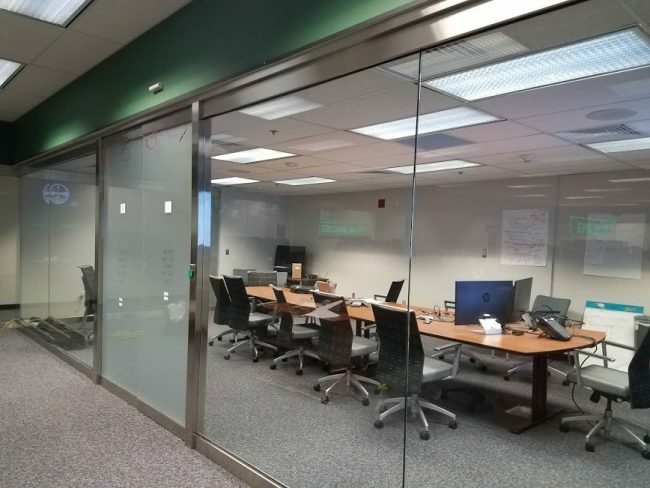 They wanted to be able to look out the windows, BUT if they were in a crisis or doing something requiring top secret security clearance, they also needed to be able to COMPLETELY block the views of prying eyes. 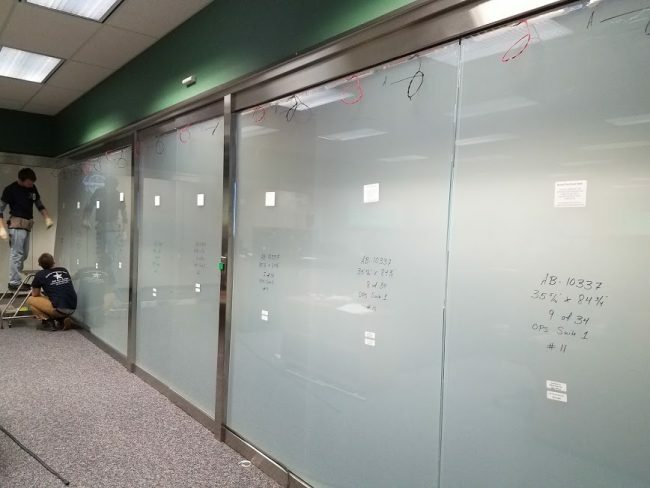 Enter SMART TINT and Austin Window Tint. 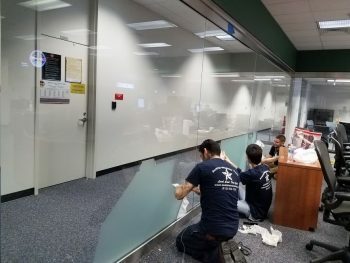 In the end, NASA was SO happy with the results they hired Austin Window Tint to come back and tint even more of their control rooms and office rooms in Houston. 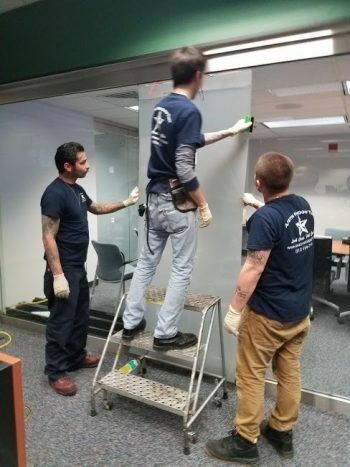 If you have a need for high security or maybe want to black out the sun for a media room with the flip of a switch or touch on your smart phone, give Austin Window Tint a call! 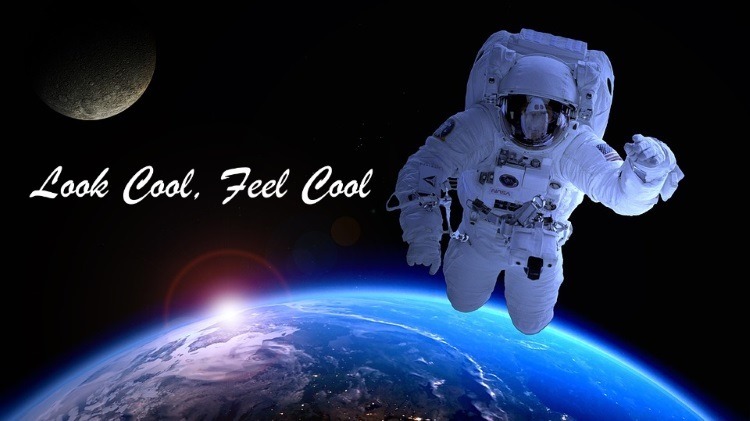 If it’s good enough for NASA, we’re sure you’ll love it too!